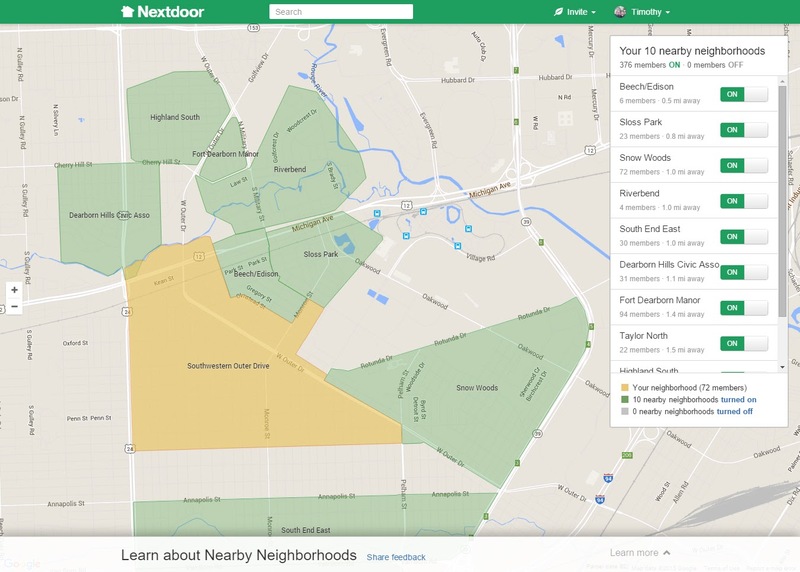 SODA Dearborn : What Is Nextdoor.com? 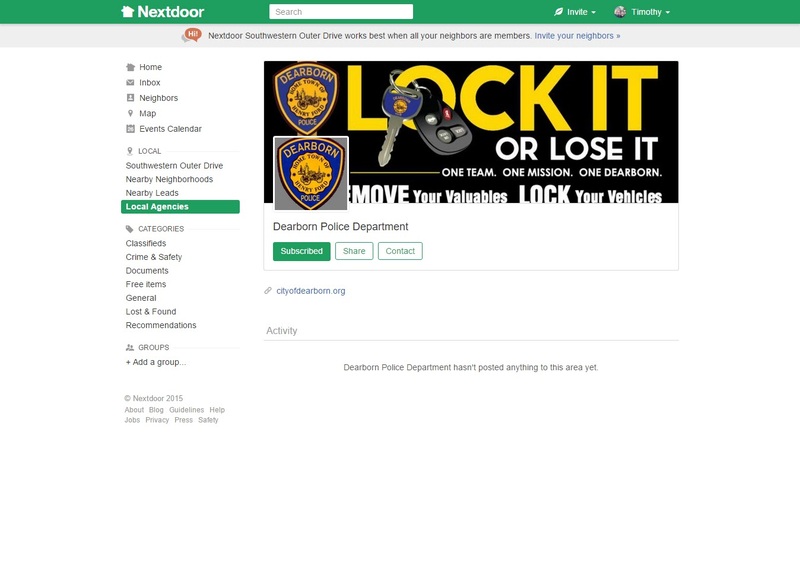 The Dearborn Police announced today they have partnered with Nextdoor.com; but what is Nextdoor.com? Is S.O.D.A. 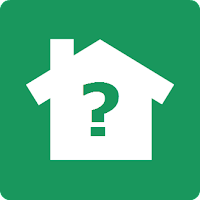 using Nextdoor.com? Should you sign up? 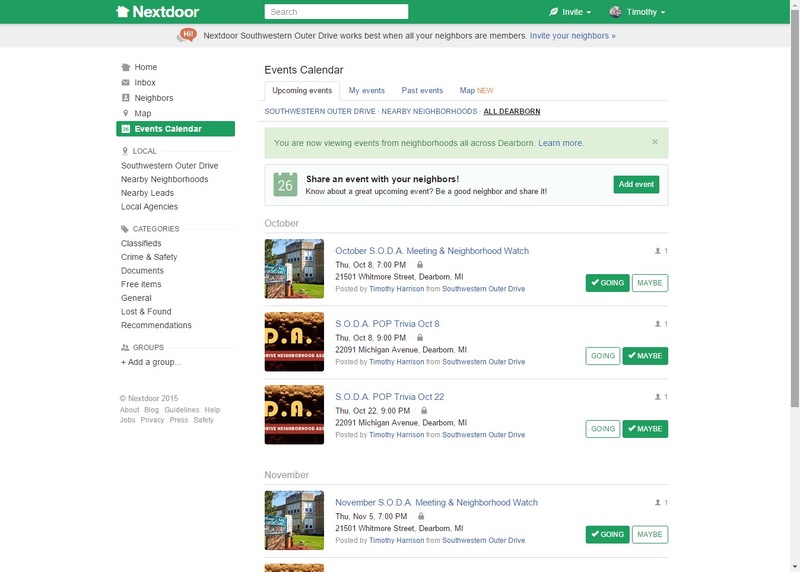 Nextdoor.com is a "free" service what allows communities to create a private social network. Anyone can create and claim an area that isn't already claimed and make a "neighborhood". Once signed up you can invite others in that neighborhood to join. This includes email invites as well as postcards mailed to addresses you invite. Only people that can prove they live in that area can join your neighborhood. S.O.D.A. 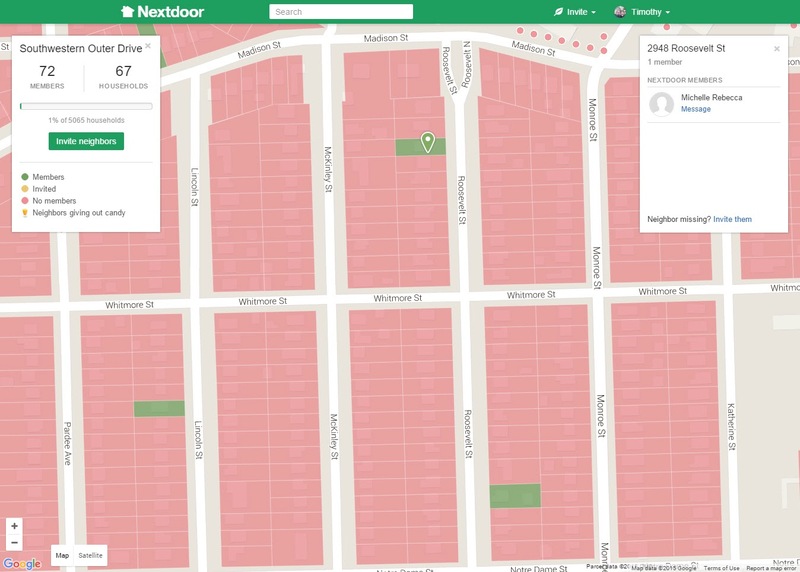 has worked with Nextdoor.com's Support to claim as much of our boundaries as possible. The S.O.D.A. 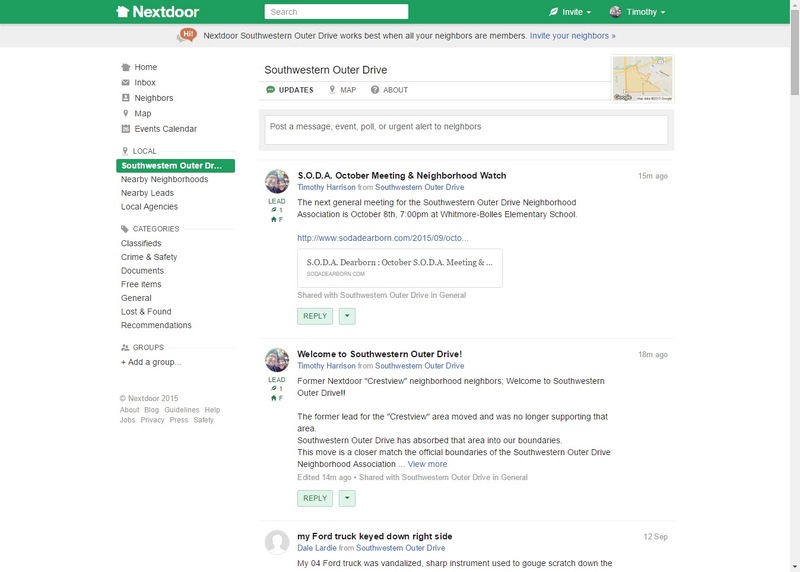 board is posting information and maintaining the Southwestern Outer Drive page on Nextdoor.com, however Nextdoor.com is NOT going to be the main source of association information. Many residents do not want to be on social media sites of any kind. We want to make it as easy as possible for residents, this is why we've spent considerable time this past year creating several avenues in which to receive association information. Should you sign up for Nextdoor.com? There are a couple things to consider. The creators of Nextdoor.com have stated in articles in the New York Times and Mashable.com that one of the goals of the site is to mine the data in order to serve ads to it's users. Of course the site needs to fund it's self somehow. 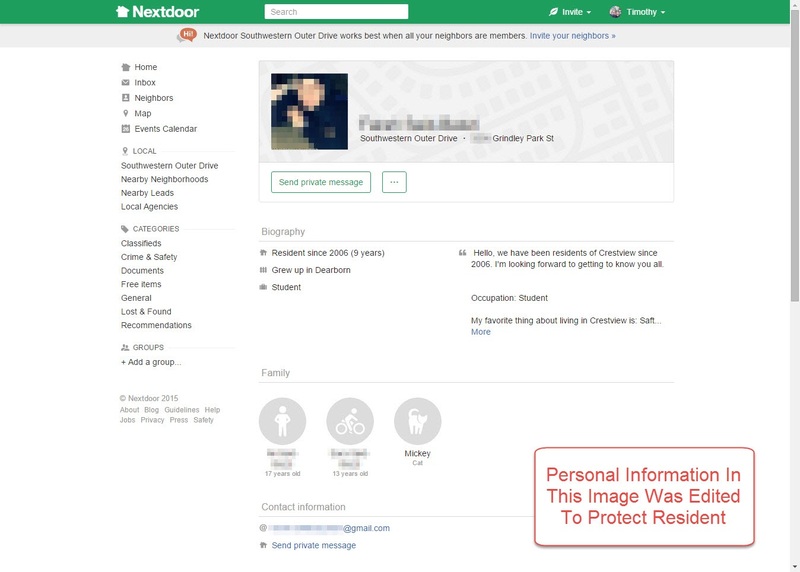 Personal information entered into your profile is displayed to all users in your "neighborhood". Many of those people you may not personally know. The only way around that is to not fully fill out your profile. Information posted to the site only reaches your neighborhood, or the immediately surrounding neighborhoods. While this is good in some cases, S.O.D.A. wants to be able to inform all city residents in other cases and this site would not allow that. This is why sodadearborn.com remains the main information source for the association. Below are a couple of screen shots of what Nextdoor.com looks like.